» Zevia Giveaway- Enter Today! 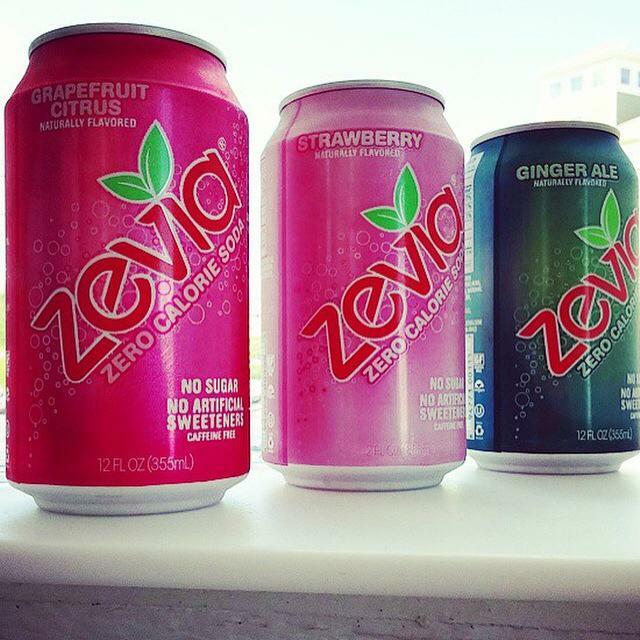 Home » Contest » Zevia Giveaway- Enter Today! 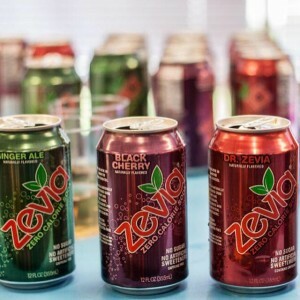 I’ve mentioned Zevia soda before and here are two new reasons why I like it: Zevia is now Non-GMO Project Verified and all their sodas are now clear (no need for food coloring!). The folks at Zevia sent me coupons to give away for two lucky readers to try a six-pack of cans or 4-pack of bottles for FREE. We recently tried their ginger ale flavor since my husband really enjoys ginger ale but doesn’t want the sugar/calories. It’s so nice to be able to enjoy it guilt-free! Zevia does have a slightly different taste than traditional soda because it is made with monkfruit and stevia (as natural sweeteners) but it’s definitely worth checking out for a few more reasons: Color-Free, Zero Calories, Sugar Free, Gluten Free and No Artificial Sweeteners. It comes in tons of fun flavors! Strawberry? Yum! Courtesy of Zevia, I have two coupons to give away for FREE six-pack of Zevia cans or four-pack of bottles. Enter to win now by leaving a comment about which flavor you’d like to try. Enter by July 16th for your chance to win. You can also print a coupon for $1 off HERE! 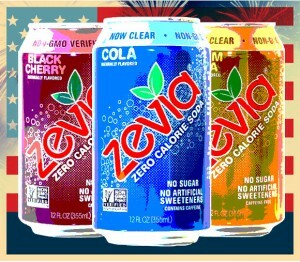 This entry was posted in Contest, Coupon and tagged Giveaway, Zevia. Bookmark the permalink. I want to try the grape!